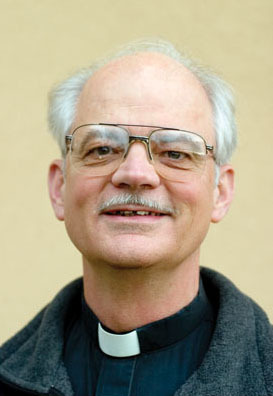 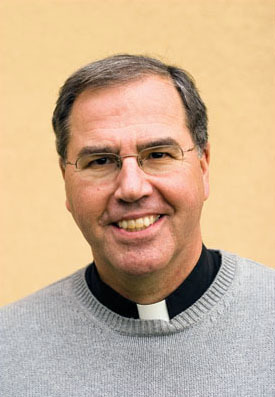 Born in Albany New York, in 1962, after graduating from Shenendehowa High School in Clifton Park NY he entered the Oblates of St. Joseph in 1980 as a Postulant in St. Joseph’s Seminary in Laflin, PA and completed his studies for a BA in Philosophy at King’s College in Wilkes Barre, PA. After Novitiate in Este, Italy he professed Vows in 1985 and studied theology in the Angelicum in Rome. 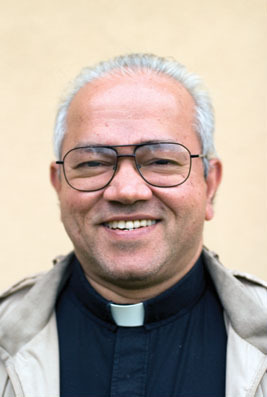 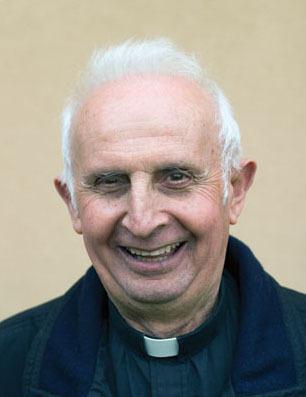 After Ordination in 1989 he studied for a Masters in Dogmatic Theology in the Angelicum and for a License in Theology of the Religious Life at the Claretian Institute of the Pontifical Lateran University. 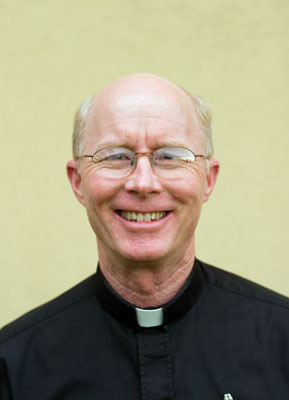 Returned to the Our Lady of Sorrows Province in Pennsylvania in 1991, Fr. 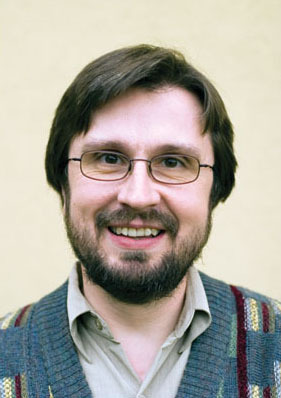 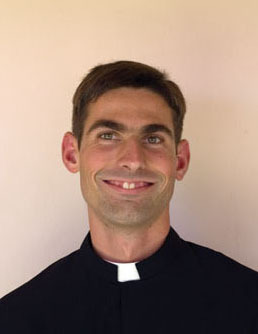 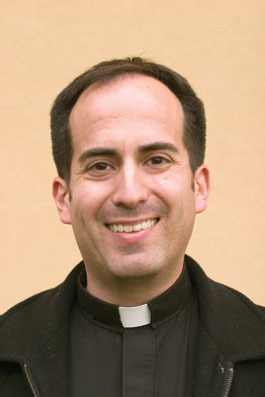 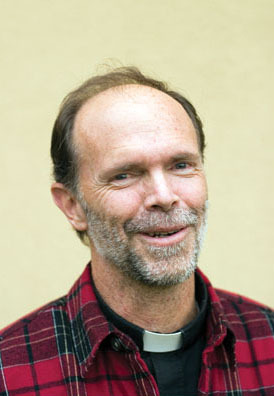 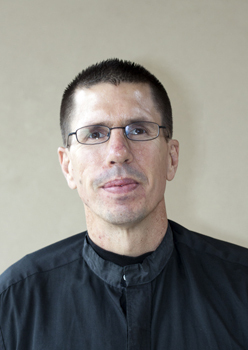 Finn has served in various roles: Assistant Pastor of St. Rocco’s Church in Pittston, PA and Pastor of St. Anthony’s Church in Exeter, PA, as Vocation Director, Assistant Master of Novices in the International Novitiate in Barletta, Italy, as Seminary Rector at St. Joseph’s Oblate Seminary in Laflin, PA, as Provincial Treasurer and as Provincial Superior of Our Lady of Sorrows Province. 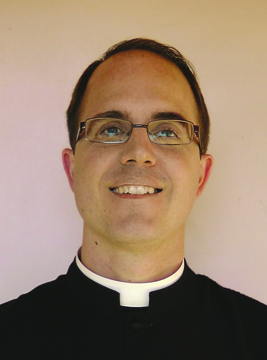 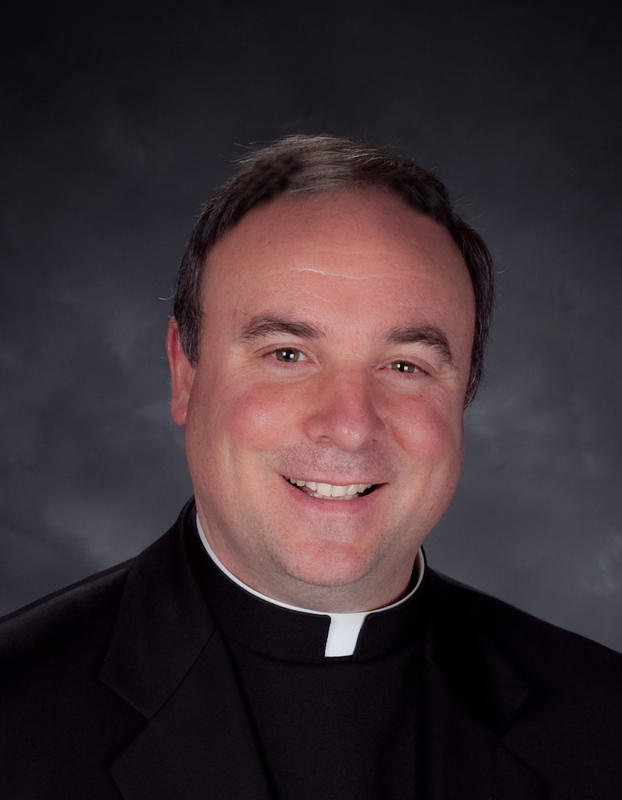 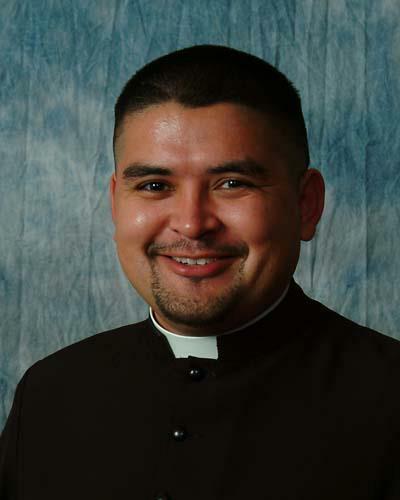 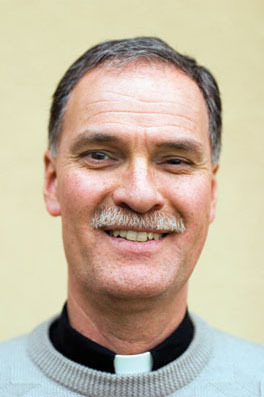 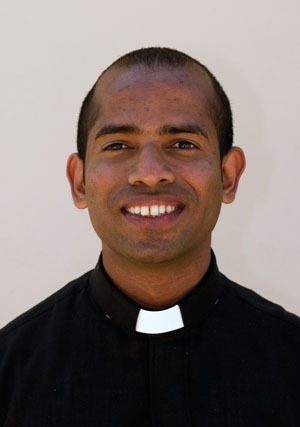 Currently he is serving as Pastor of Holy Annunciation parish in Hazleton, PA.